Drop in all day for this FREE family event! Headland is excavating the Park Street burial ground, close to the city centre. 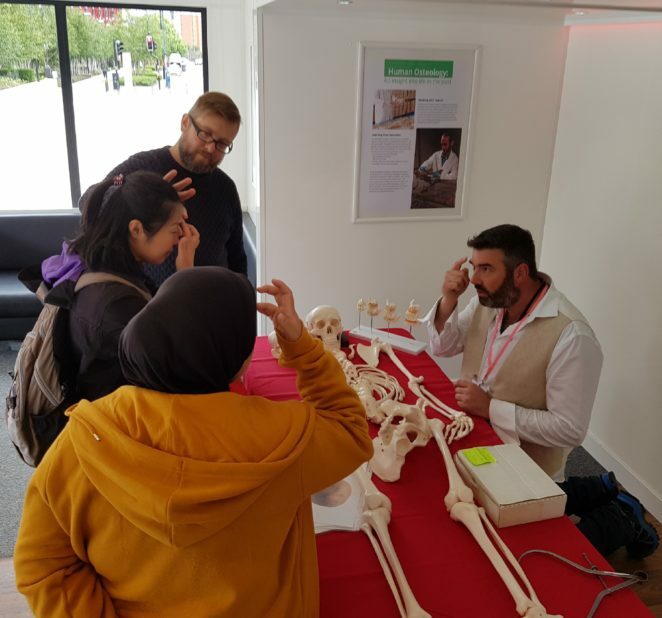 They’ve been discovering new information about life and death in Birmingham during the 19th century, and are thrilled to be at the Coffin Works to share their findings with you. There’s no need to book – just come along and see us!